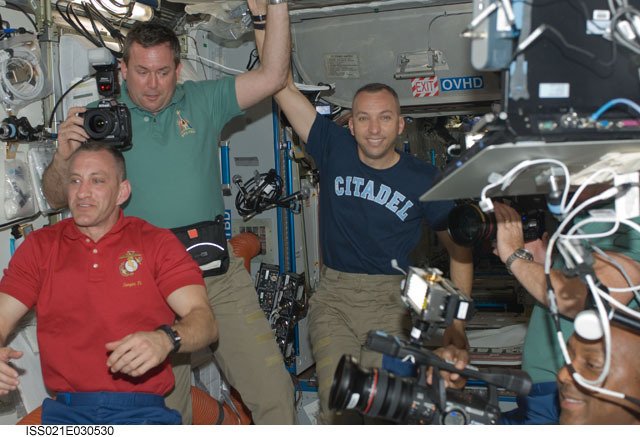 The Citadel is following the work of NASA astronaut, Col. Randy Bresnik (Citadel Class of 1989), and his upcoming mission, Expedition 52/53, from training, to launch, to his time commanding the International Space Station, until he is safely back on Earth. Cadet Angelica McNerny, who is a senior in the South Carolina Corps of Cadets is reporting on his training and progress. 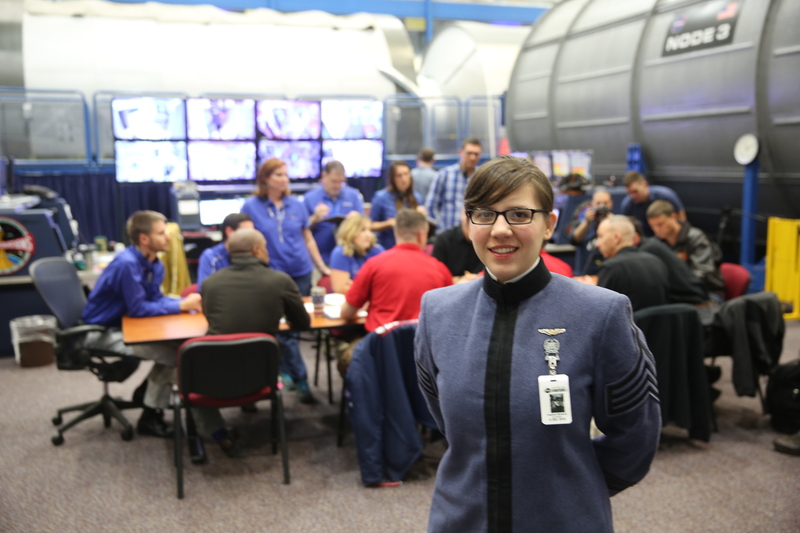 McNerny is originally from Las Vegas, and is expected to commission into the U.S. Airforce upon graduating in May of 2017 to begin Space Systems Operations training. She is attending The Citadel on a USAF scholarship. Her most recent blog entry is below and her social media posts can be followed using #CitadelSpaceStar on Twitter and Instagram @Citadel1842. While visiting Johnson Space Center in Houston recently, I learned a lot about Col. Randy Bresnik’s upcoming space mission. Mission 53 will launch from the Baikonur Cosmodrome, which is located in Kazakhstan and has been the launch site for Soviet and Russian space missions since 1957. The launch is set for late May, with a possible delay of two months. Col. Bresnik, who is commanding the expedition, will be traveling aboard the Soyuz MS-05 spacecraft with two additional crew members, Sergey Ryazanskiy who is Russian and Paolo Nespoli who is Italian.